Happy Monday! Hopefully everyone had a relaxing, refreshing weekend! If you are looking for some extra workout motivation this week, I have just what you need! While I go to barre classes a few days a week, I go the gym the other days I workout to mix things up. 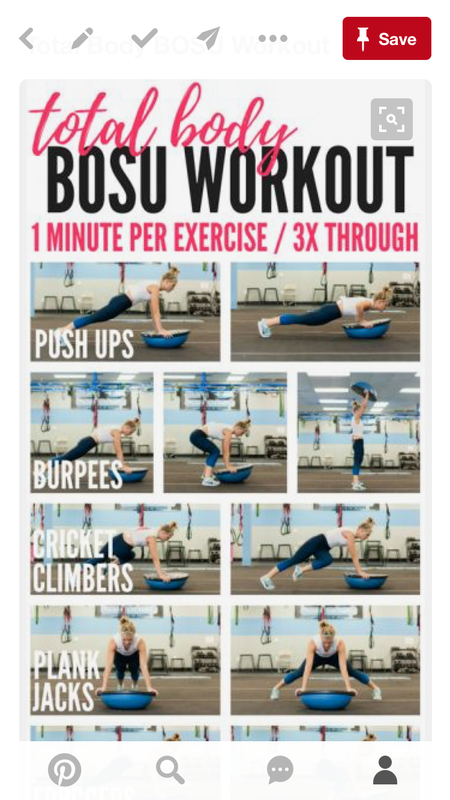 Sometimes the gym isn’t as appealing to me because I have to create my own workout…and that’s where Pinterest saves the day! I will normally start my workout with a cardio session either on the stair master or treadmill before moving on to strength. 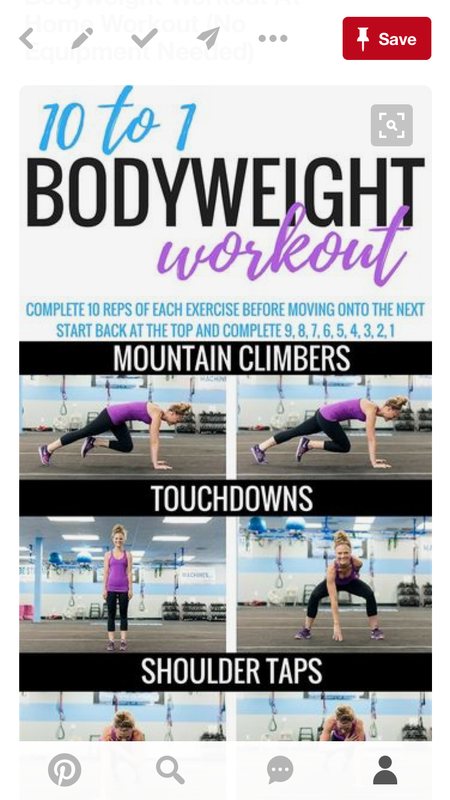 I have a few Pinterest workouts, mostly created by my favorite bloggers, that are my go-to’s when I want to feel the burn without thinking too hard. I thought I would share a few of them with you today, I hope you enjoy them as much as I do! You do need equipment that most gyms have for most of these workouts. Happy sweating! 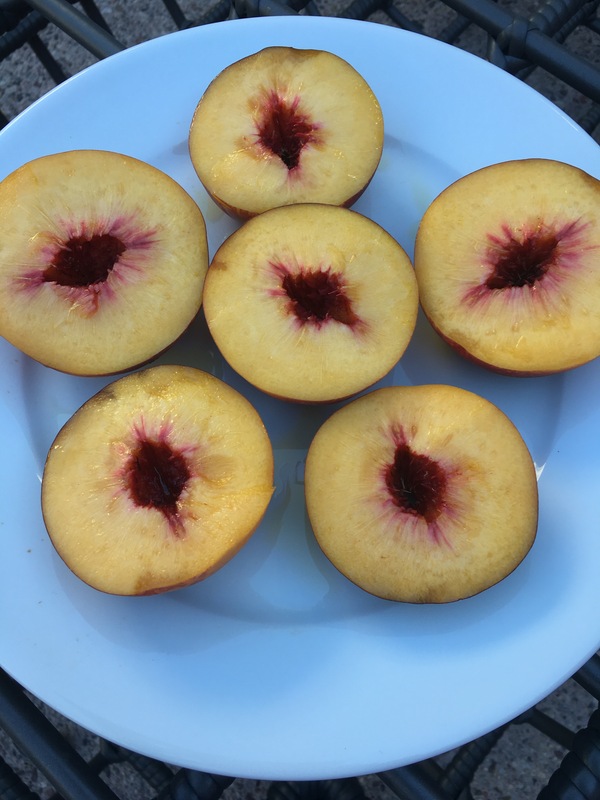 A while ago I shared my favorite smoothie on the blog and now I wanted to share a seasonal spin on a smoothie that I have been loving lately. With fall in full force and the holidays quickly approaching, there is nothing better than a healthy pumpkin smoothie to cool down after a workout or enjoy for an after-dinner treat. Happy Fall ya’ll! Hope you are enjoying this beautiful season! Hi all! We know everyone loves quizzes so we took one of our own to share with you everything about how we workout and our passion for fitness in general. We have a lot of similarities, but also have some different preferences and favorites that we shared with each other. Let’s get to it! What’s your favorite type of workout and why? A: I love strength training, using resistance to train my upper and lower body using both push and pull movements for full-body training. I have totally transformed my mindset from thinking that weight training is only for guys. 😉 I have been able to sculpt many parts of my body that I never made progress on with just cardio training. M: It is hard to chose between running and barre. I really enjoy running especially when Michigan allows me to do so outside. I love putting on good tunes, forgetting about to-do lists, and breathing in the fresh air. 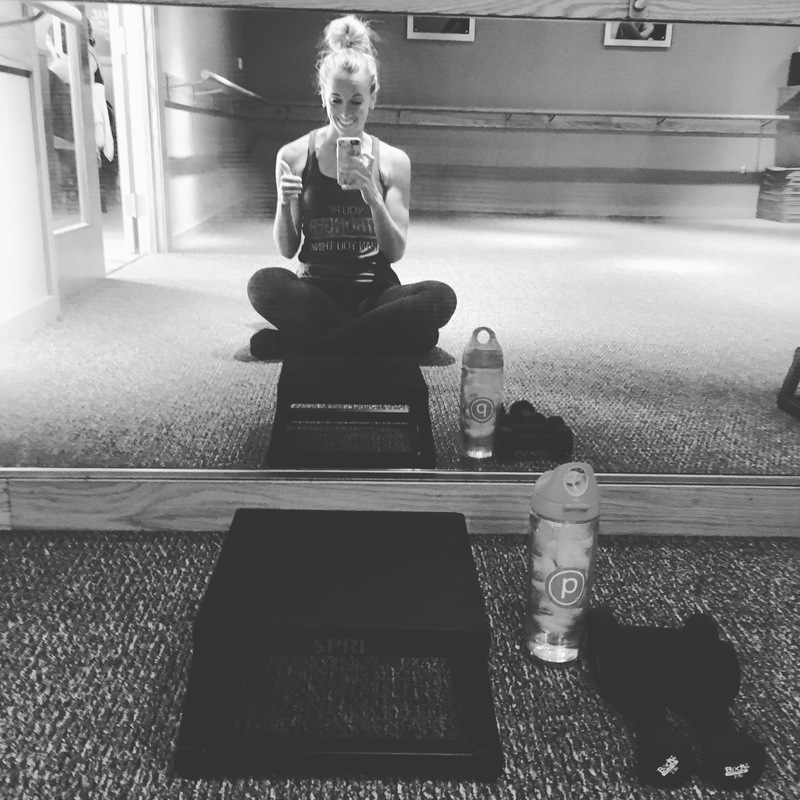 I balance out the cardio from running with barre classes. 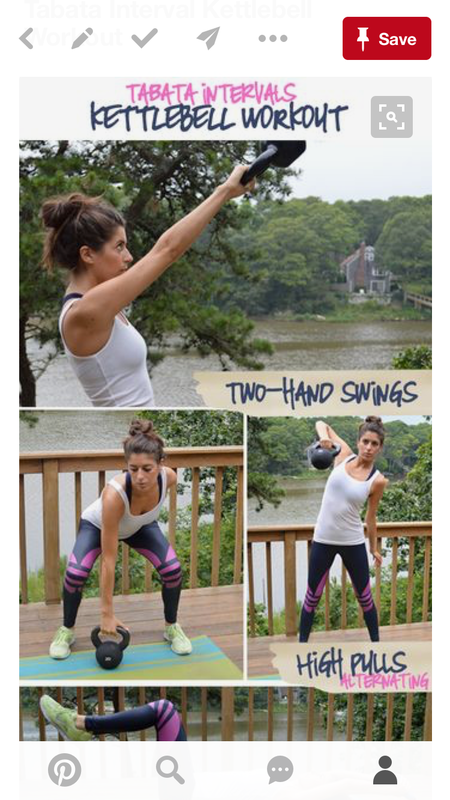 It is a great way to keep my muscles toned and lean without having to think too much. What’s your favorite post-workout snack or meal? A: I workout in the morning before work and enjoy two scrambled eggs right after my workout. A couple of hours later I’ll have a protein bar and an apple to hold me over until lunch. M: A smoothie! I love making healthy, refreshing smoothies after a sweaty workout. Sometimes it even serves as my workout motivation. 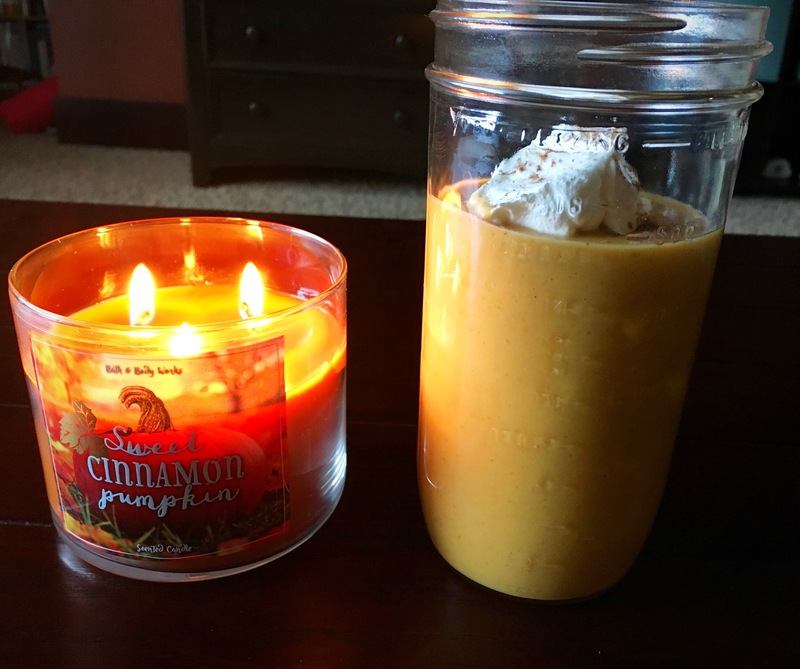 I have currently been making a pumpkin smoothie that is delicious, healthy, and festive! Where do you look for fitness inspiration? 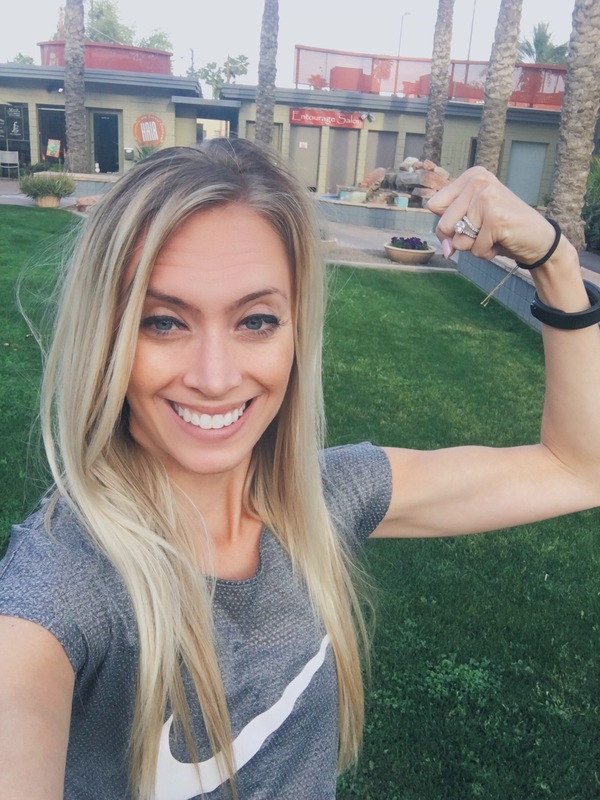 A: I love following people who inspire me on Instagram (check out: @alexia_clark, @mytrainercarmen or @emilyskyefit) and I also read Scottsdale Health, a local magazine that highlights what’s going on in the fitness industry in Scottsdale. M: I usually go on Pinterest to find workouts when I am in need of inspiration. I pin focused toning workouts such as arms or abs depending on what I am looking to work on that day. Also, I love reading blogs that are focused on healthy living and fitness. 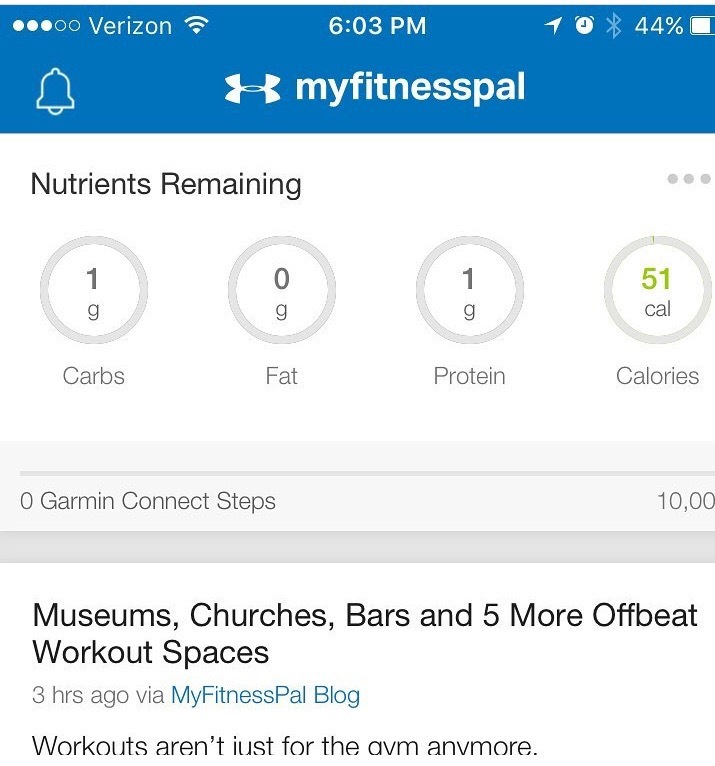 What’s your current fitness goal? A: My fitness goal is to increase my strength and build lean muscle through strength training. I’m currently working on my squats, and I have most recently hit the 100lb mark! Although that may not be impressive to some, it’s my personal best and I’m proud of it! M: My current fitness goal is to find a race, possibly a half marathon, to train for in the coming year. I have ran two half marathons as well as 10k’s and 5k’s with my dad. I love having a race scheduled to train for for since it really motivates me and I feel accomplished when I complete it. A: Eggs! I love breakfast and could eat it for any meal. On the weekends I love a good veggie omelet. M: I love a good chopped salad that is full of protein and veggies, don’t forget the avocado! A: Usually six days a week. I try to carve out one rest day, but I’m always anxious to get back in the gym. Some days it’s a quick 25 minute workout before work, but it still counts right?! M: I usually work out five days a week. When I work multiple nights in a row and have to sleep during the day, it can be hard to fit a workout in. I do Pure Barre once or twice a week and run or do a mix of cardio and strength training on the other days. It’s always good to get moving and work up a sweat! Happy Monday! I hope everyone had a great weekend. Kevin and I went to the Keith Urban concert on Saturday night and had a blast with some friends. I also did some killer core workouts and wanted to share some of my favorite core strength exercises. First is my favorite, stir the pot on a stability ball. The goal is to resist rotation and control the movement as you make small circles with your arms while in a plank position using a medium – large size stability ball. Do 8-10 circles in both directions and you’ll feel your core fire up right away! Next, i did a circuit with a series of four movements. Complete the circuit three times at the end of your workout for a core finisher. Nick and I like to cook dinner together and one of the first meals we ever made together was chicken parmesan. We still love this dish, but I was looking for a way to make it healthier. What better way to do this than swap out the pasta for zoodles to add some vegetables into the dish! We also used less breading and cheese than the chicken parmesan recipe we usually use calls for. 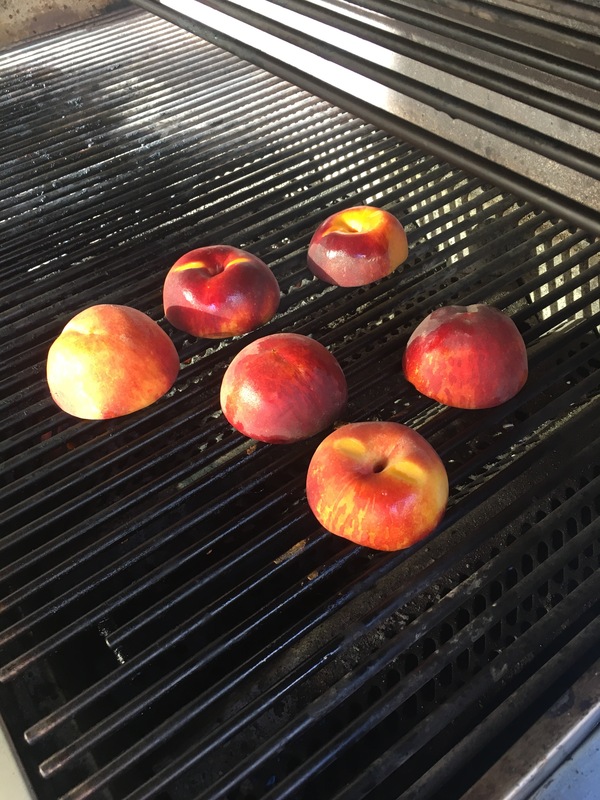 I wanted to share this recipe with you all. I hope you enjoy it as much as Nick and I did! Heat two separate pans on medium heat and place 1 tbsp of olive oil in each pan. Combine bread crumbs, parmesan cheese, Italian seasoning, and salt and pepper in a shallow dish. Beat one egg in another shallow dish. Place each chicken breast into egg first then breading mixture and into one of the heated pans. Cook chicken breasts for 3-4 minutes on each side until fully cooked. 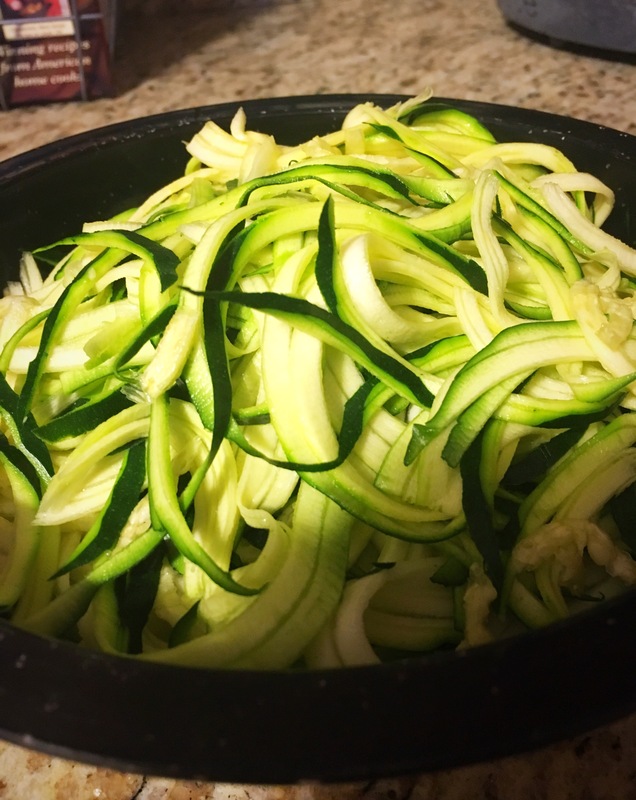 While chicken is cooking, use spiralizer to cut zucchini into zoodles. Place zoodles into other heated pan and cook for a few minutes. Once chicken is cooked, sprinkle mozzarella cheese (or place a slice of mozzarella cheese) on each chicken breast. Pour pasta sauce over chicken once mozzarella has melted and cook for a few minutes until sauce is warm. 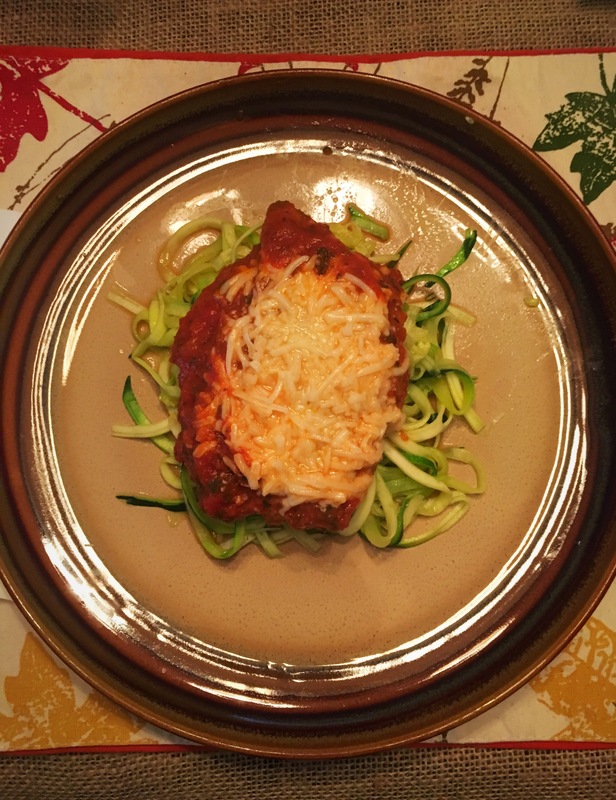 Serve chicken over bed of zoodles! Bon appetit! Happy Monday! We can not believe this week is the official start of Fall! While we think Summer went by a little too fast, we are excited for the football, scarves and booties, and delicious recipes that come along with Fall. 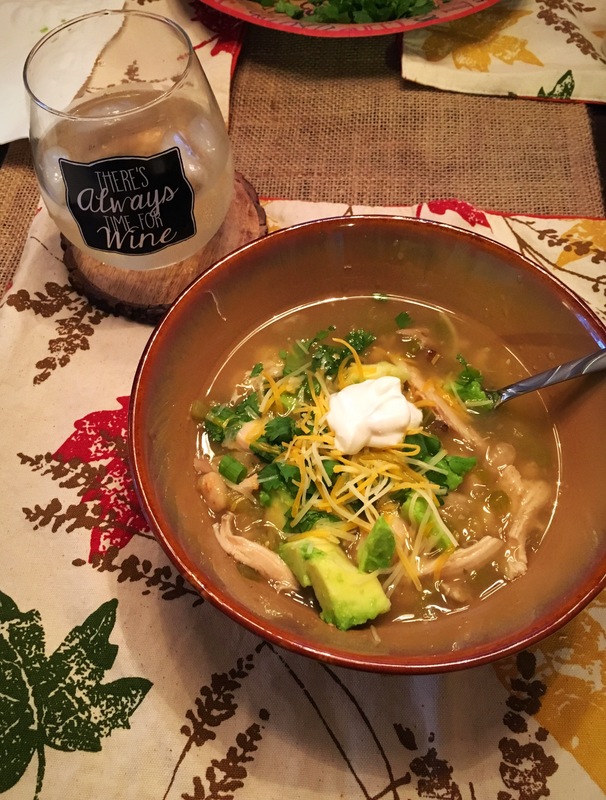 What better way to start off Fall with a warm and cozy meal that is also healthy and easy! 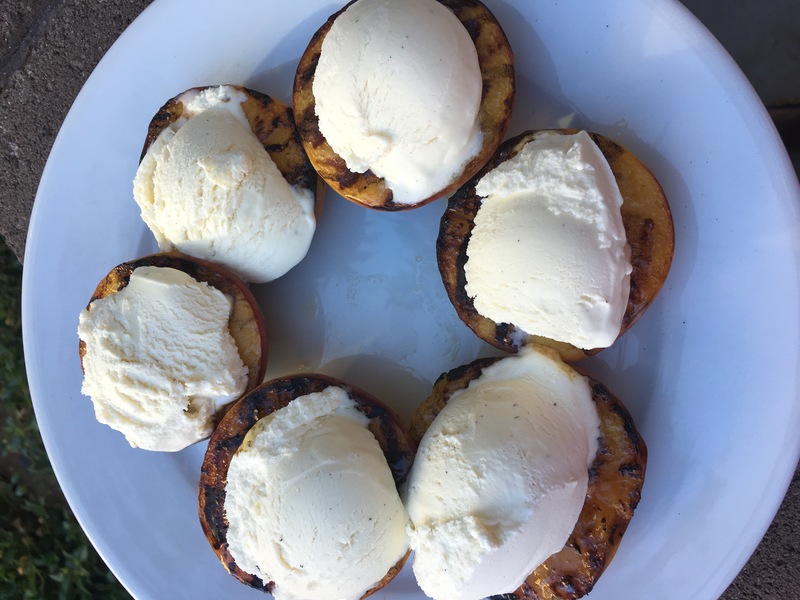 We wanted to share a perfect meal for chilly day that includes white chicken chili and grilled peaches with ice cream for dessert. 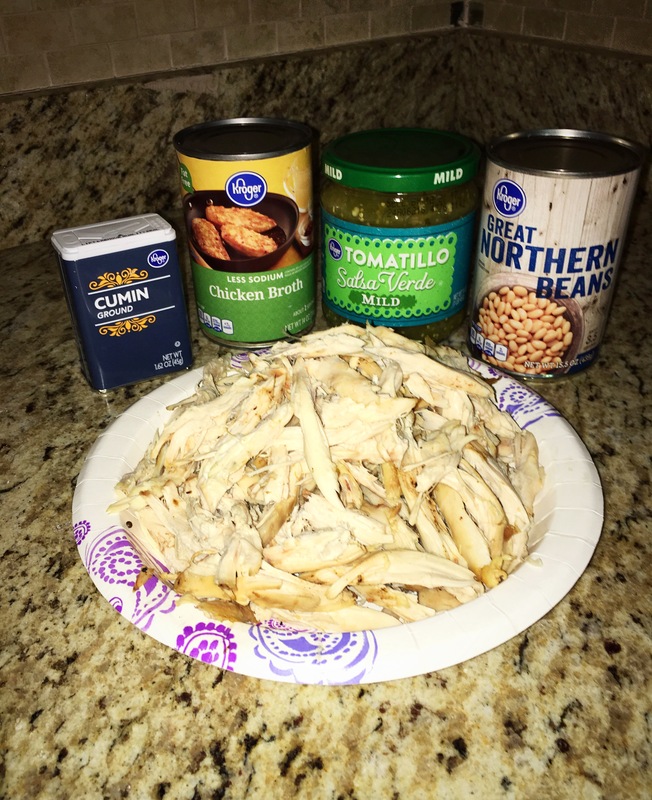 Shred chicken into bite-sized pieces. Combine chicken, chicken broth, water, beans, salsa verde, and cumin into large pot. Heat ingredients over medium-high heat until boiling. Reduce heat and simmer for at least five minutes. Serve warm with desires toppings and enjoy! We hope you enjoy this meal as much as we did! Happy Fall everyone! Happy Monday friends! There is a lot going on for me right now as I am starting graduate school in the fall and my boyfriend, Nick, and I are moving into an apartment in a few weeks (more info to come)! Add a full-time job into the mix and things can be overwhelming. Between working, studying, and packing, it is important that I still make time for myself. 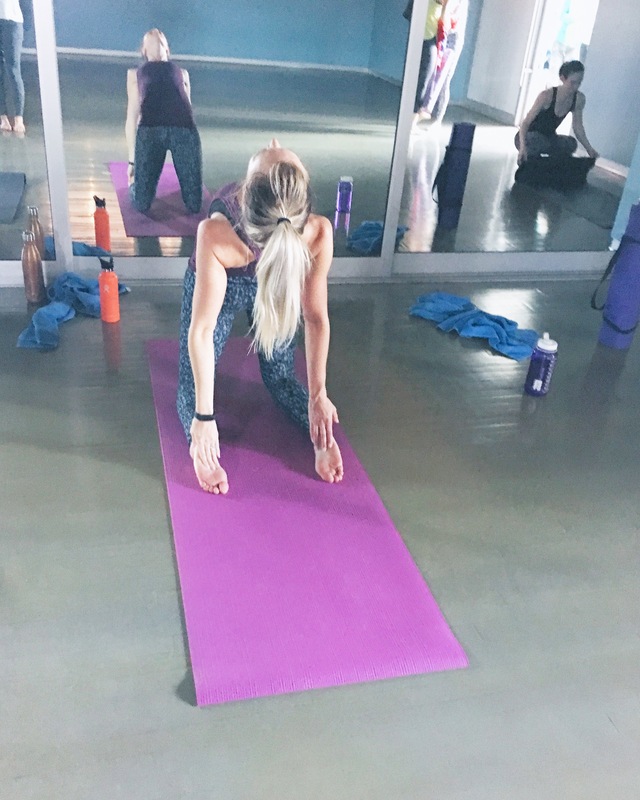 De-stressing and relaxing is so important for your health so I wanted to share some of the ways I like to de-stress throughout a busy week (other than Bachelor and wine). 1. 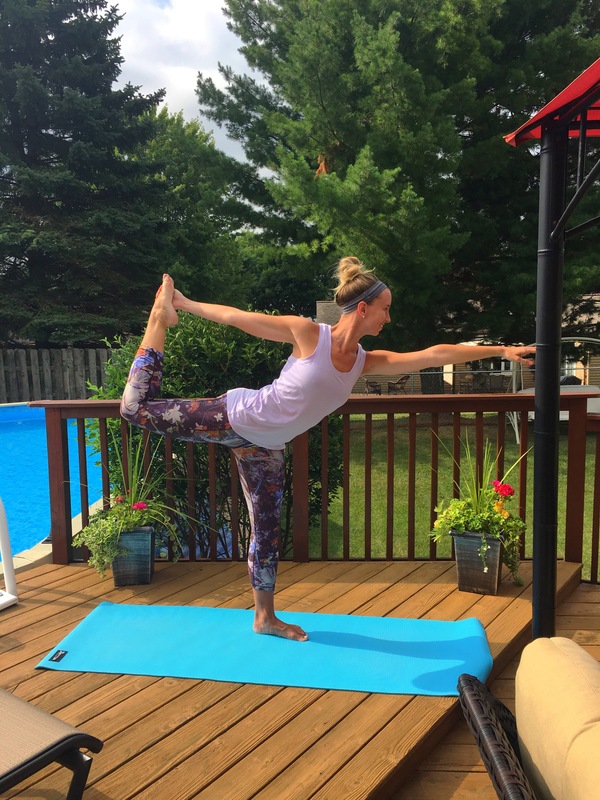 Yoga- Yoga is definitely one of my favorite de-stressors as it allows me to practice mindfulness and be immersed in the moment, forgetting about my growing to-do list for a while. I like to attend yoga classes (especially ashtanga vinyasa) at my gym on the weekends, however there are also great yoga sequences on Pinterest (love this nightime one) and YouTube (Yoga With Adriene is the bomb). 2. Essential oils- I love using oils to boost my mood and enhance the space I am in. It’s amazing how much a scent can trigger certain feelings and also work to treat health symptoms. My favorite scents are lavender (definitely the best for relaxation), orange (an instant energizer), and peppermint (can instantly cure a headache). 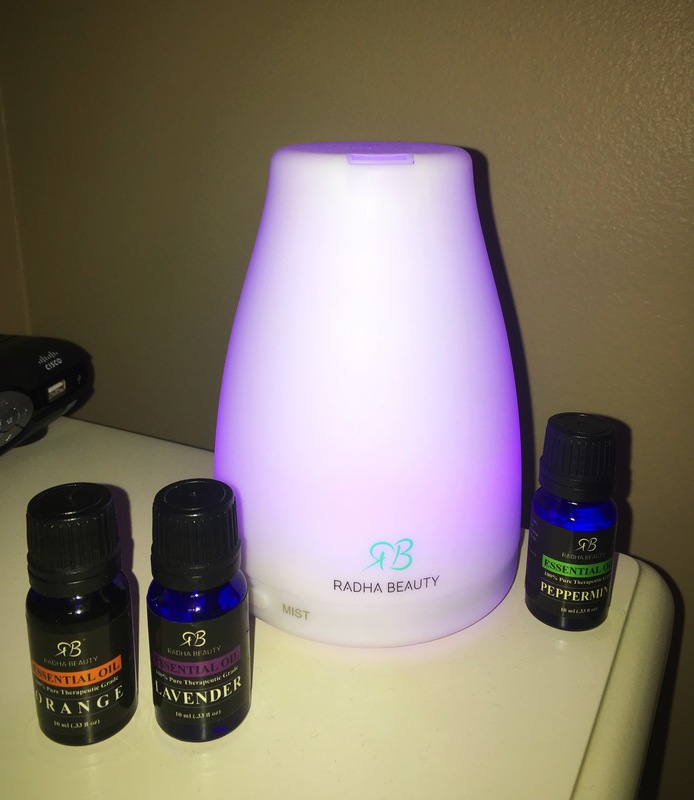 I was hesitant to try essential oils, but after hearing about them from fellow bloggers and seeing them in use at work, I had to try them out and definitely don’t regret it! 3. Spending time outside- Taking in the fresh air and just being out in the sunlight definitely lifts my spirits and puts me at ease. I often try to go outside on my breaks at work if I can. 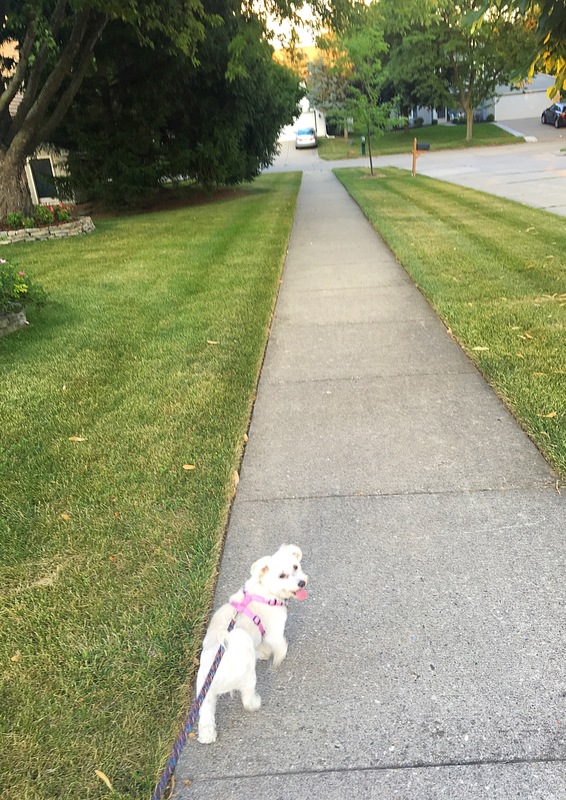 I also love taking my dog for a walk after dinner (isn’t she cute?!). When you live in Michigan, spending time outside in the summer is a must! 4. 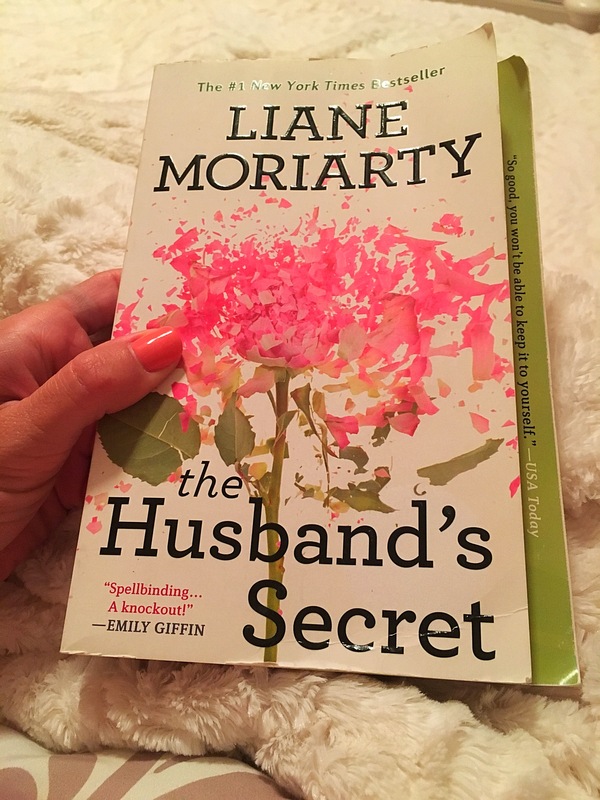 Reading a book- I love reading a chapter or two of a good book after a long day. It allows me put my other thoughts aside and dive into the character’s lives for a short time. It definitely helps me relax and unwind before I go to sleep. What are your favorite ways to relax and de-stress? I hope you all have a stress-free week!